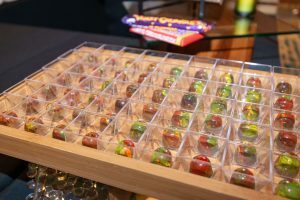 Big Island Chocolate Festival image. 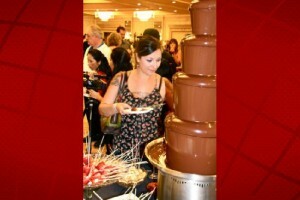 The fifth annual Big Island Chocolate Festival will take place on May 13-14 at the Hapuna Beach Prince Hotel. 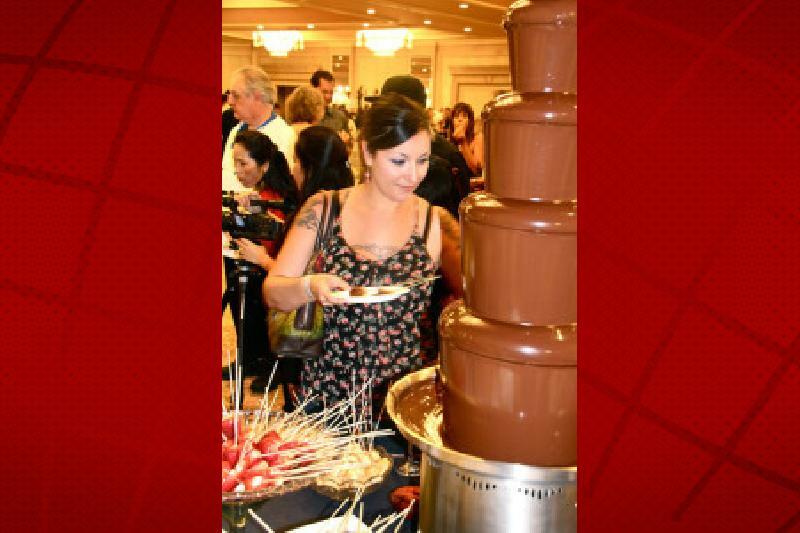 The two-day chocolate extravaganza includes a cacao plantation tour at Original Hawaiian Chocolate Factory, a college culinary competition, and several public foodie and agriculture-themed seminars. Activities culminate from 5:30 p.m. to 9 p.m. Saturday, May 14 with the indoor-outdoor festival gala, which will include a host of culinary stations presented by top isle chefs, chocolatiers, and confectioners. 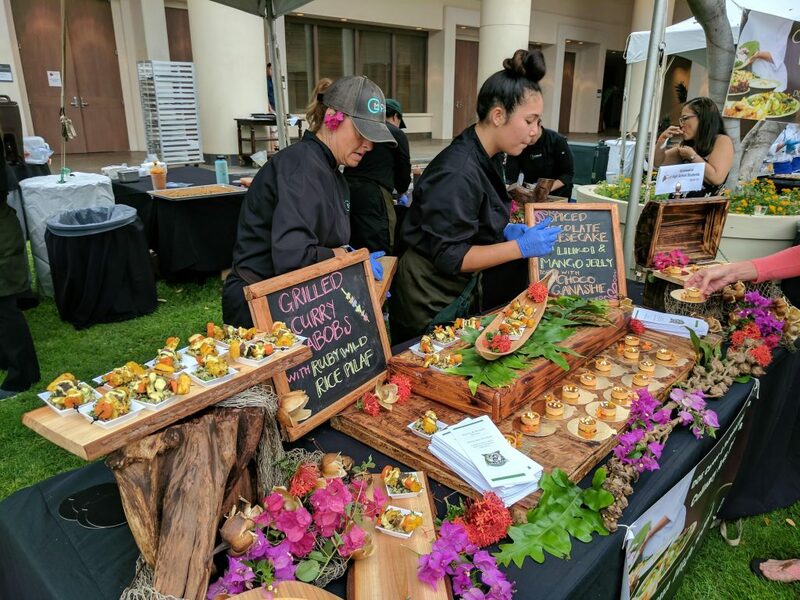 Culinary booths will be judged on how they best depict the event theme, which means the inclusion of Kilauea and Mauna Loa volcanoes, Hawaiian culture, and the park’s native plants and animals. A panel of celebrity chefs will judge stations in a variety of categories, including “best” bonbon, savory, bean-to-bar, plated dessert, and Hawaiian cacao. Attendees can also jump in on the voting action by casting a ballot for two People’s Choice Awards: Best Savory and Best Sweet. Festivities will include fine wines and handcrafted ales, chocolate sculptures — including one of the largest volcanoes ever created using fine chocolate, chocolate body painting, live entertainment, dancing, and a silent auction. 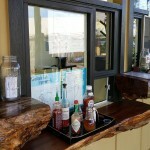 The event is hosted by the Kona Cacao Association and the proceeds will benefit the ACF Kona Kohala Chefs Association and University of Hawai‘i endowment fund for the culinary program at Hawai‘i Community College-Palamanui and programs at Kona Pacific Public Charter School in Kealakekua. General admission tickets to the gala are $75 and VIP tickets are $100 and include early event access at 5 p.m., table seating, and specialty wines. 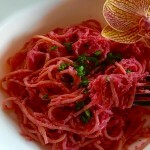 Those who purchase tickets online before Feb. 14 using the code VDAY will receive their ticket for $65. 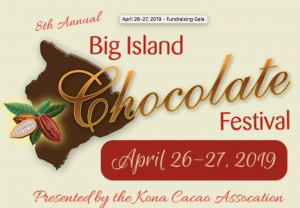 To purchase tickets, visit the Big Island Chocolate Festival website.